Starting something new can be intimidating. That’s why we Our No Sweat Intro is a 20-30 minute meeting to chat about your history, background and fitness goals. You have an opportunity to ask any questions that you may have, and get a tour of the facility. Our goal is to help you determine that we are the right fit for you, to find a program that helps you meet your goals and to sets you up for the best success possible! To schedule a No-Sweat Intro, please fill out the form below and it will take you to a scheduling page where you can set up a time to come in. We’ll talk about your goals, and we will make them happen! After your No Sweat Intro, we’ll schedule your Foundations sessions. These are a series of five or ten, 30 minute one-on-one training sessions with one of our experienced coaches. The emphasis of the Foundations sessions is on skill development and exposure to our basic movements. 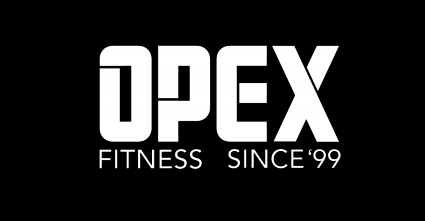 It is designed to prepare you for whatever you chose to do next at the gym!. We are going to be teaching you proper technique both to ensure your safety and success at the next level. *If you've got previous experience in CrossFit or similar, you are welcome to test out of Foundations if you would like to. Step 3: Choose your program! Once you've graduated from our Foundations classes, you are ready to graduate to personal training or group classes—you and your coach will discuss the next best step for your goals. Of course, once you're finished with Foundations, that doesn't mean that your learning is finished, it really means you're just getting started. Book a free "no sweat intro" today! 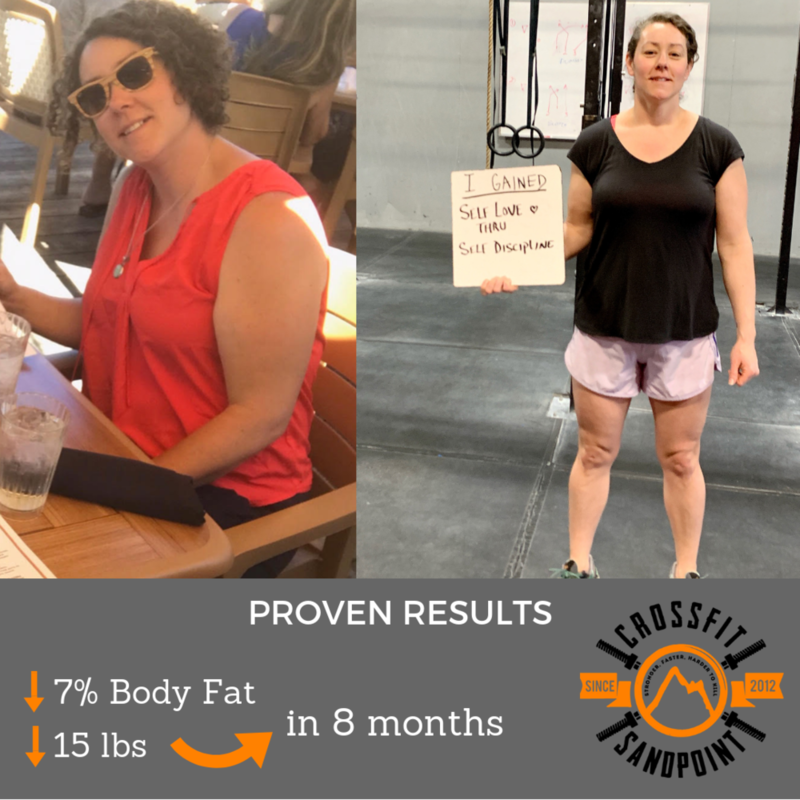 I joined CrossFit because I was seeking accountability in my fitness journey after realizing I was complaining about the same thing over the past 20 years- I was tired of being overweight and weak in my core. I was extremely terrified at first, but not anymore.